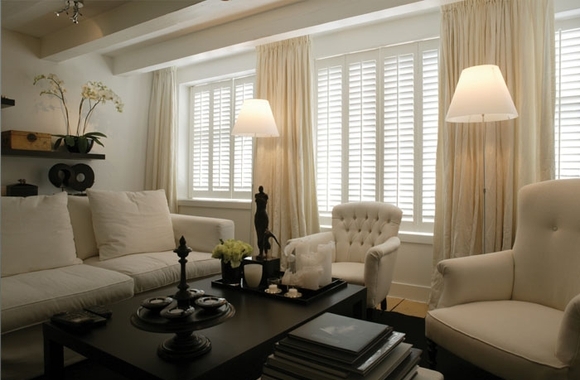 LIFETIME Green® Plantation Shutters are created in the same way as a fine piece of furniture, using a man-made co-polymer which is resistant to just about everything that might be thrown at it. 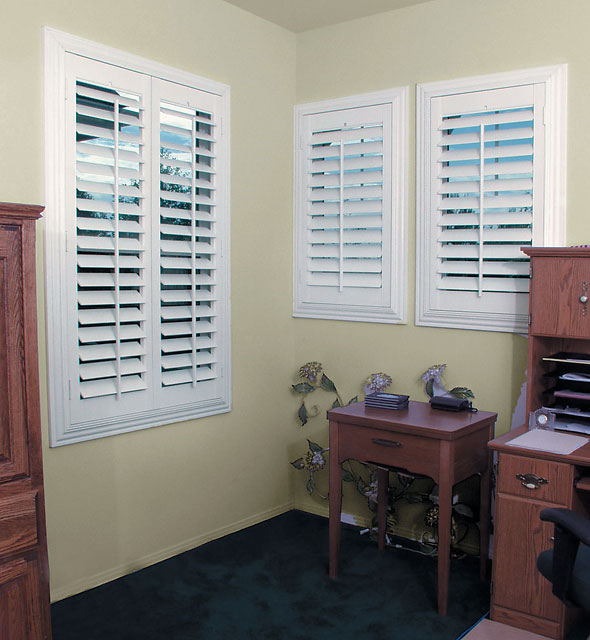 Green® Shutters are lightweight but has amazing strength, resisting scratching, humidity or heat. That is not to say that LIFETIME Green® Plantation Shutters look tough. 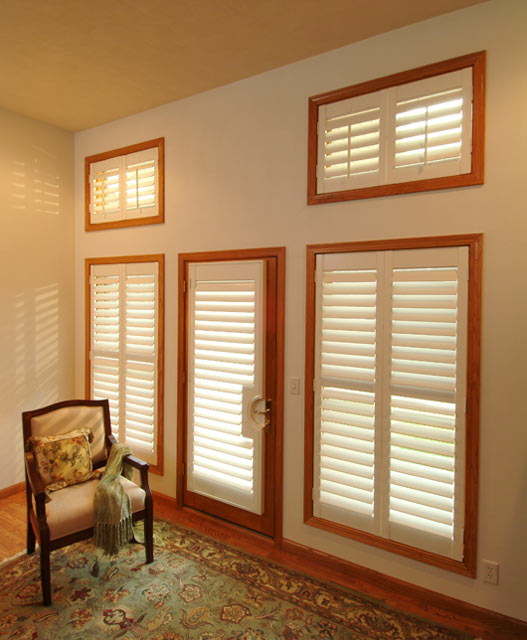 On the contrary, they maintain all the elegance and sophistication that the most discerning of homeowners could wish for, and complement your windows in a way that no other shutters can. Every LIFETIME Green® Plantation Shutter is tested for heat resilience. 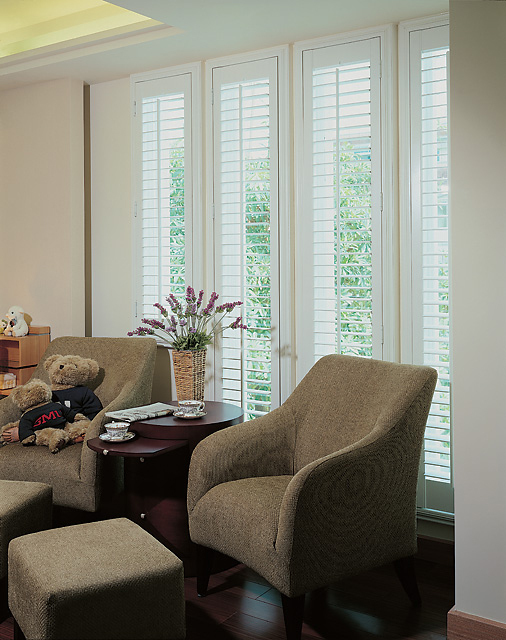 Our shutters are the first line of defence of your home against the heat of the midday sun, so you can be assured that they won’t warp or buckle, no matter the temperature. When you invest in LIFETIME Green® Plantation Shutters you want to be certain that you are getting shutters that will, in effect, last you a lifetime. Certainly, at some future time you might decide to sell your home and move on, but you want your shutters to look as good as the day they were installed and, indeed, add to the value of your home. LIFETIME Green® Plantation Shutters achieve exactly this. They are created by craftsmen using the U-PVC co-polymer which is the same material that is used in car parts, home appliances, and motorcyclists’ crash helmets. If it can protect a motorcyclist, then you can be certain that it is tough. Tough, but nonetheless stunning to look at, and adding sophistication and elegance to your windows. Wide panel capability means that fewer panels are needed, which provides a correspondingly bigger and streamlined view of the outside. 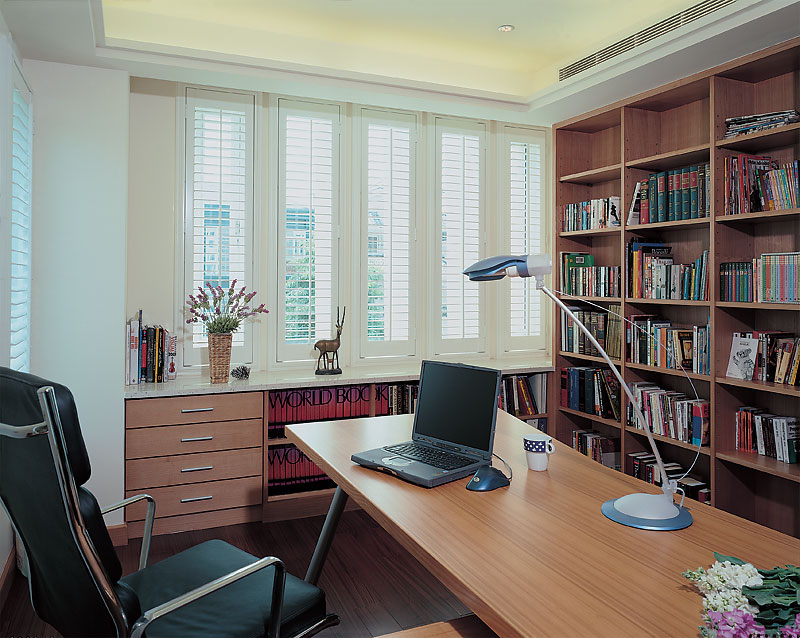 LIFETIME Green® Plantation Shutters give you the best of all worlds. 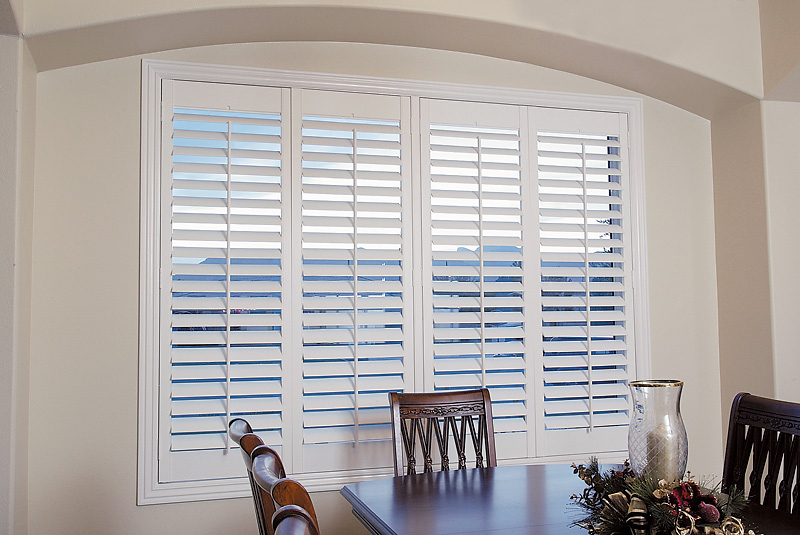 Every shutter is hand-built by master craftsmen who have years of experience. U-PVC co-polymers will withstand not only boisterous handling by children or pets, but accidental damage, damp, heat, and fading and yellowing from ultra-violet light. The strongest joints known to man. Streamlined appearance, no visible clunky bolt-on magnets. LIFETIME Green® Plantation Shutters can be created in any shape required, to fit arches, circles, pyramid tops, or whatever you desire. Choose from 20 palettes to match your décor. Our patented deco frame will add decorative moulding to a plain window, and installation fasteners are hidden from view. A selection of frame designs that will bring out the best in any window. 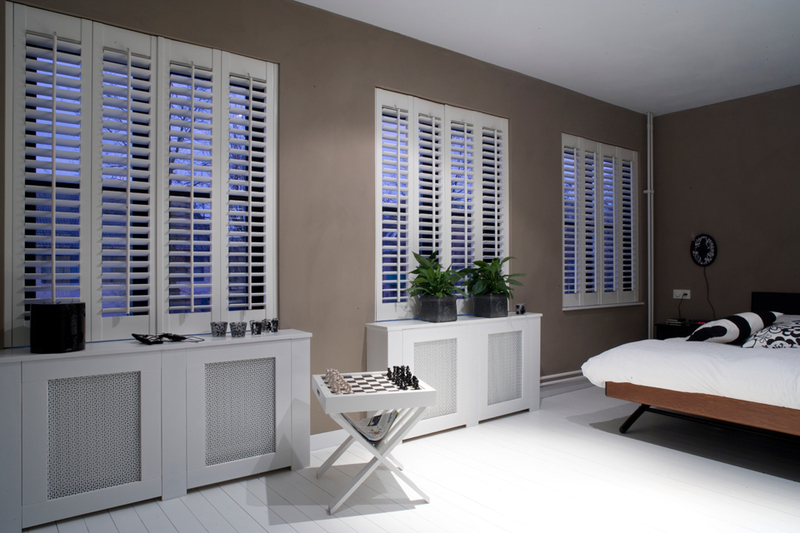 To match your windows, your room colour scheme, and complement your shutter colour. Provides greater view and a streamlined finish. 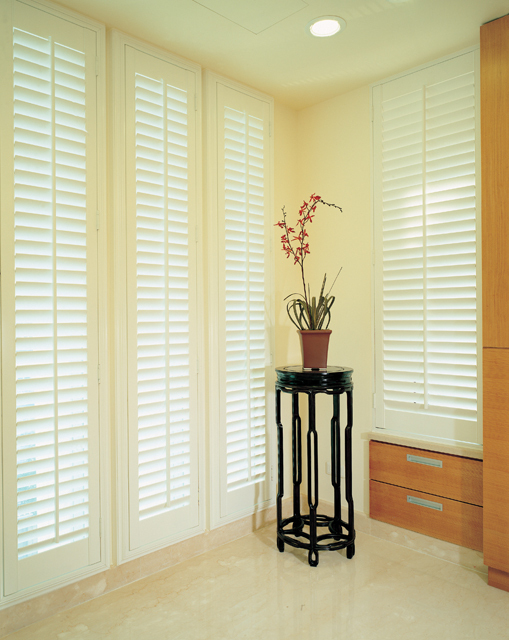 LIFETIME Green® Custom Plantation Shutters offer the best of all worlds. With panels up to 890mm wide you get far better through vision, and a choice of a palette of 20 different paints to complement your room and your lifestyle. LIFETIME Green® Plantation Shutters can quite literally last a lifetime – and probably even longer. 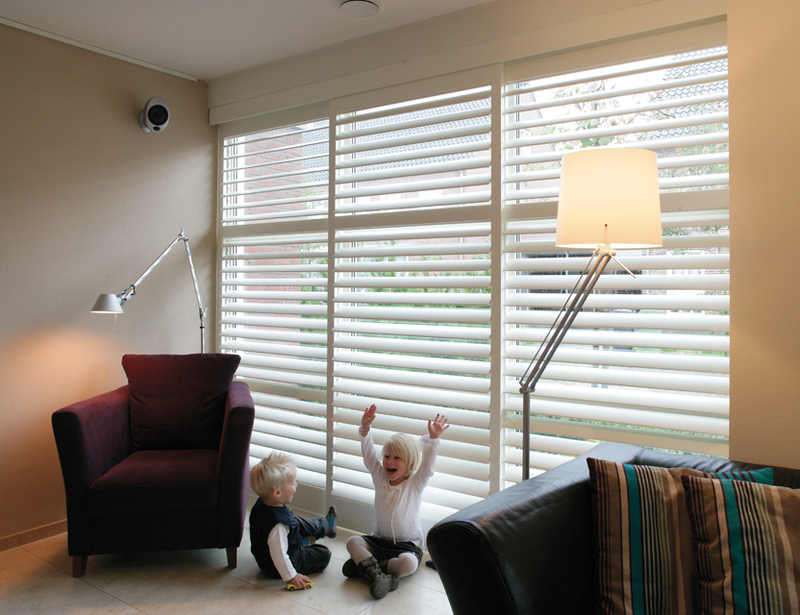 You will be able to hand your new shutters down to your children in years to come. Limited lifetime warranty as standard.